Fort Bowie National Historic Site commemorates the bitter conflict between Chiricahua Apache and the U.S. military. The first Fort Bowie was established in 1862, with the more the more substantial second Fort Bowie built in 1868. For 30 years, Fort Bowie and Apache Pass were the focal points of military operations that ultimately led to the surrender of Geronimo in 1886, and later, the abandonment of the fort in 1894. Today, only a few adobe walls and stone foundations remain. 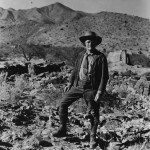 The American Southwest Virtual Museum hosts historic photographs of the Fort Bowie National Historic Site. 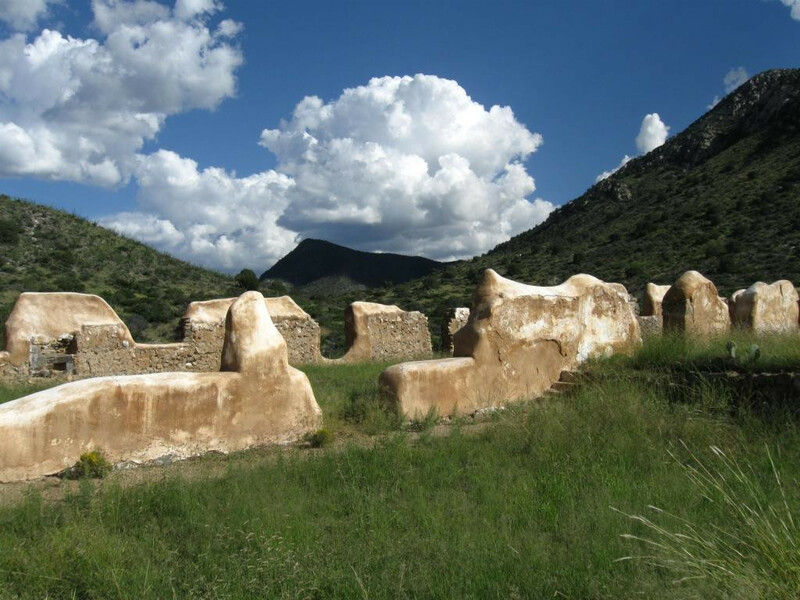 Additional information about Fort Bowie National Historic Site is available at the official National Park Service website for Fort Bowie and at the Learning Center of the American Southwest Fort Bowie National Historic Site page.